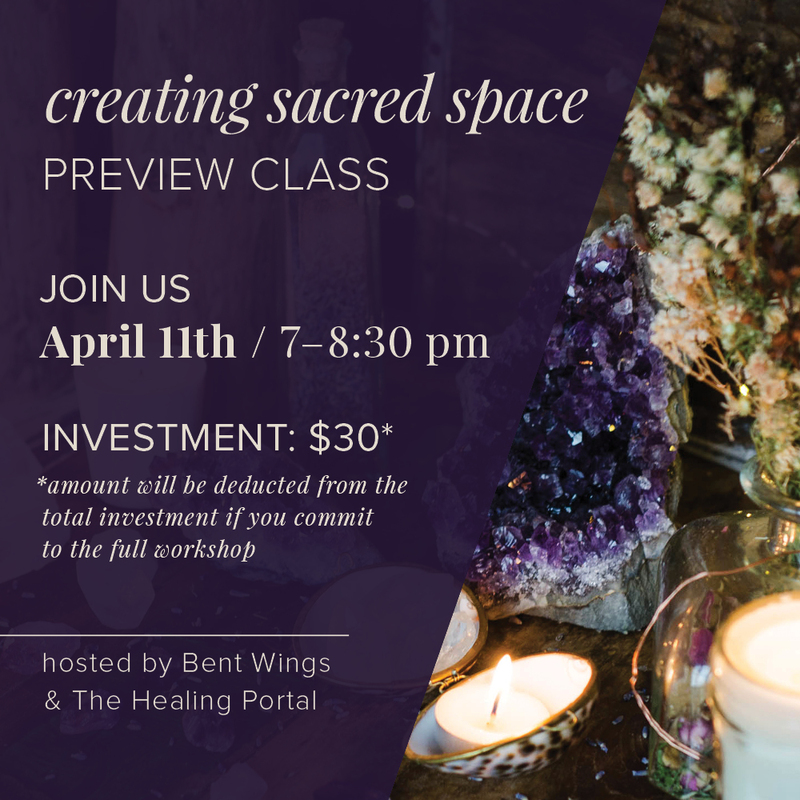 We will be offering a preview class of our Creating Sacred Space workshop on April 11th. This will give you an opportunity to sample how to clean and intend your space before you invest in our 3 part series. If you choose to continue with the series, your $30 preview investment will go towards the full investment of the workshop.